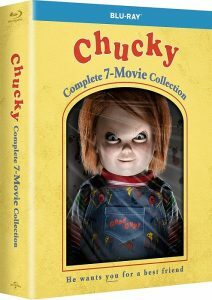 Bring home your new best friend with Chucky: Complete 7-Movie Collection, a horror compilation that bundles together all of the many adventures featuring Charles Lee Ray’s pint-sized Good Guy doll, plus extras and special features for each installment. 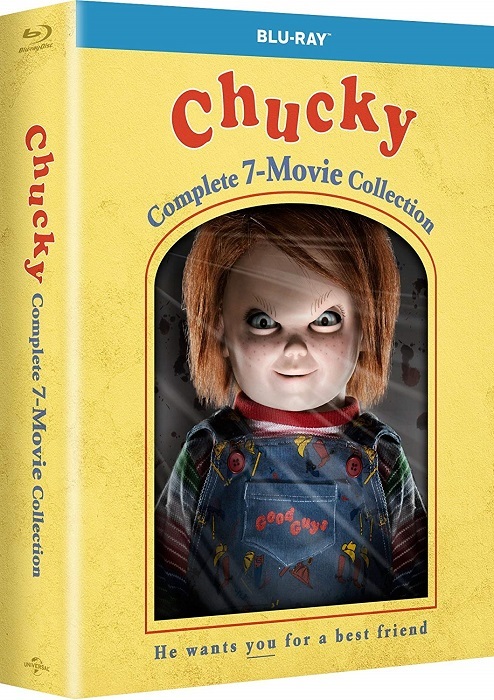 From the original Child’s Play movie of ’88 to the upcoming release of Cult of Chucky, this is the definitive edition of Chucky’s blood-drenched saga. 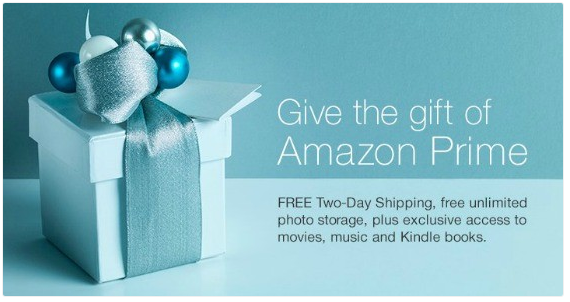 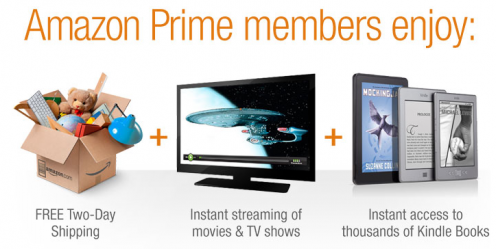 Head over here if you dare, and get all 7 films on Blu-Ray for ONLY $22.99!